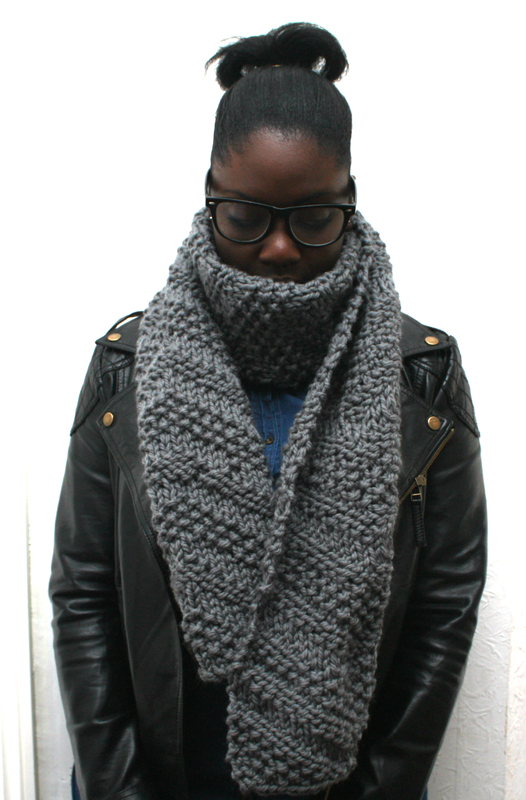 This is a super chunky scarf wool scarf. 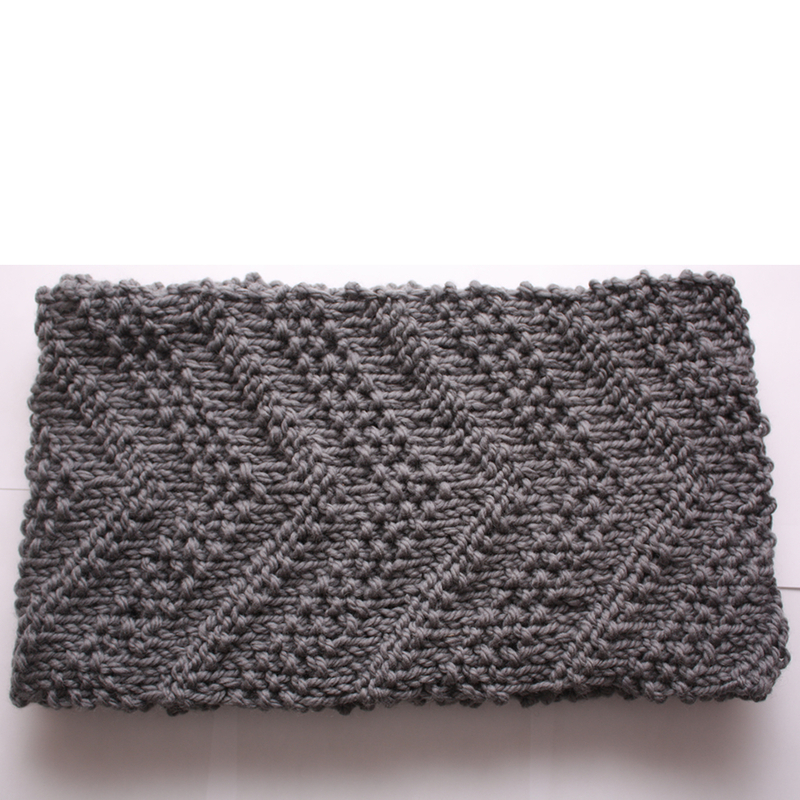 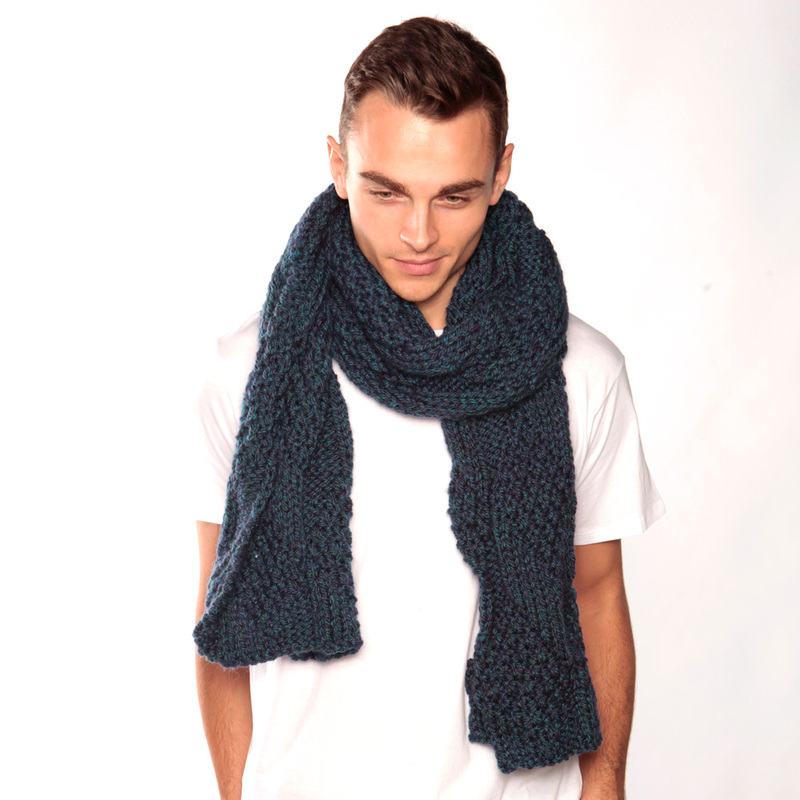 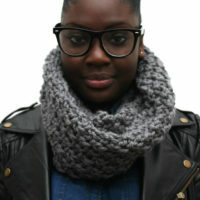 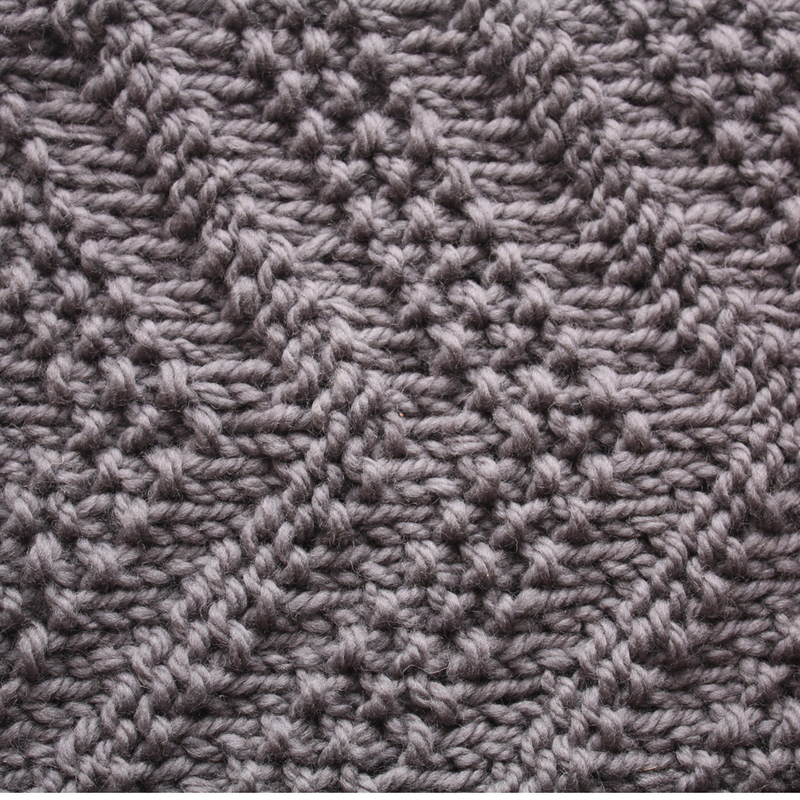 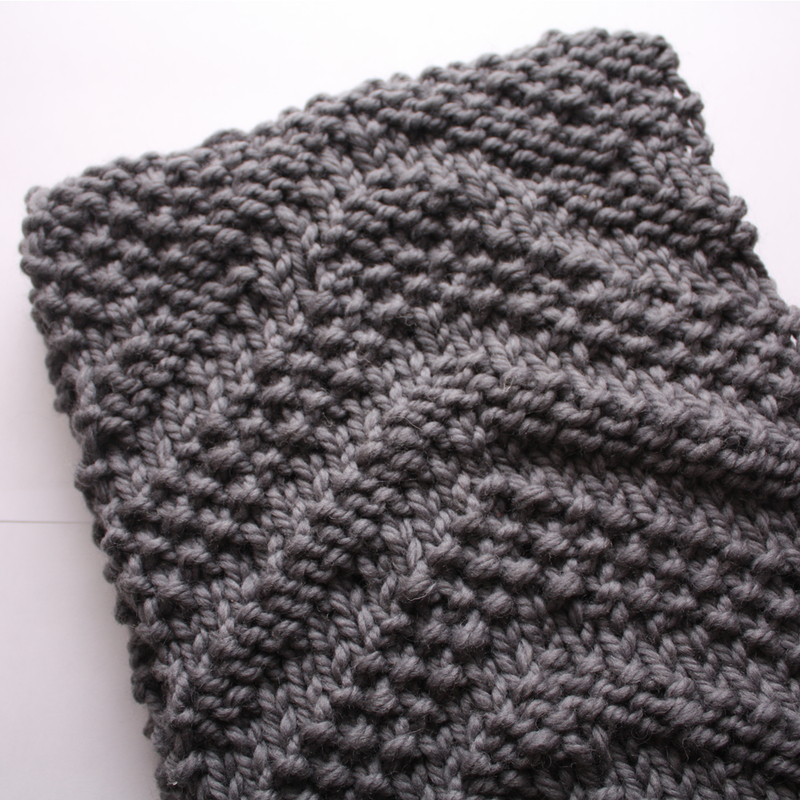 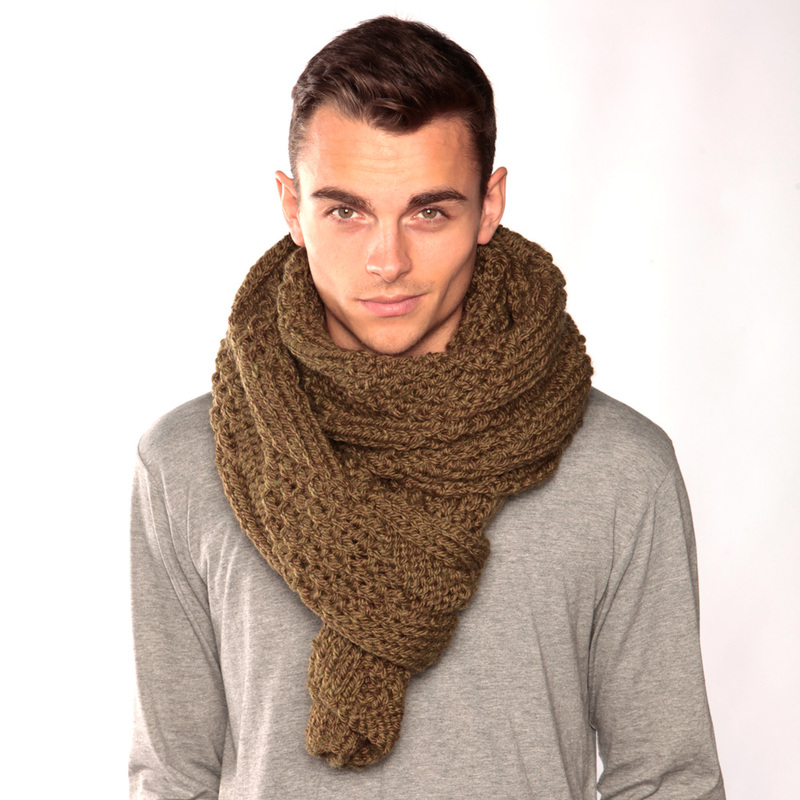 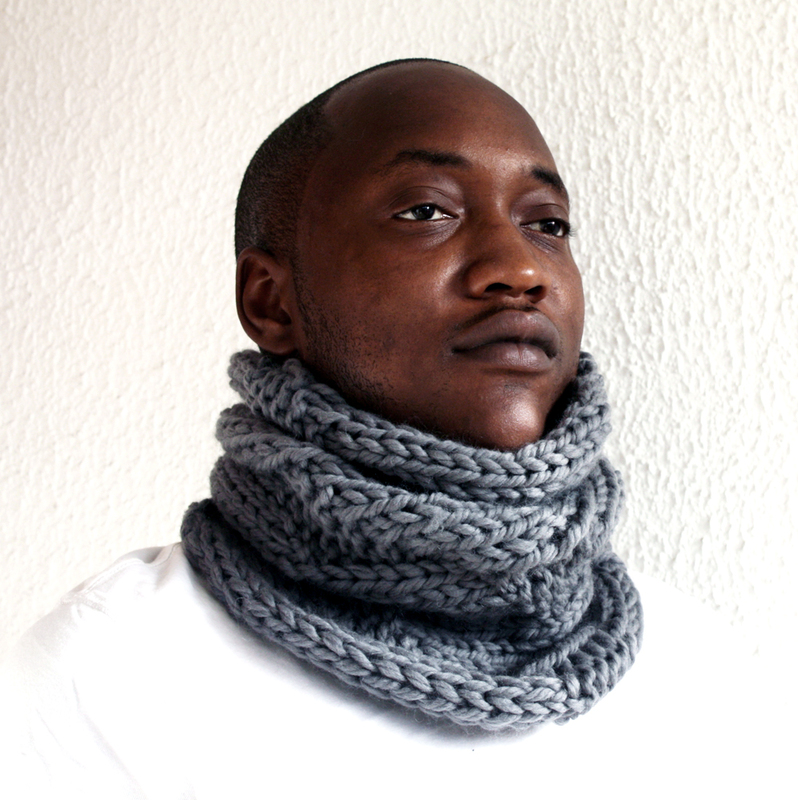 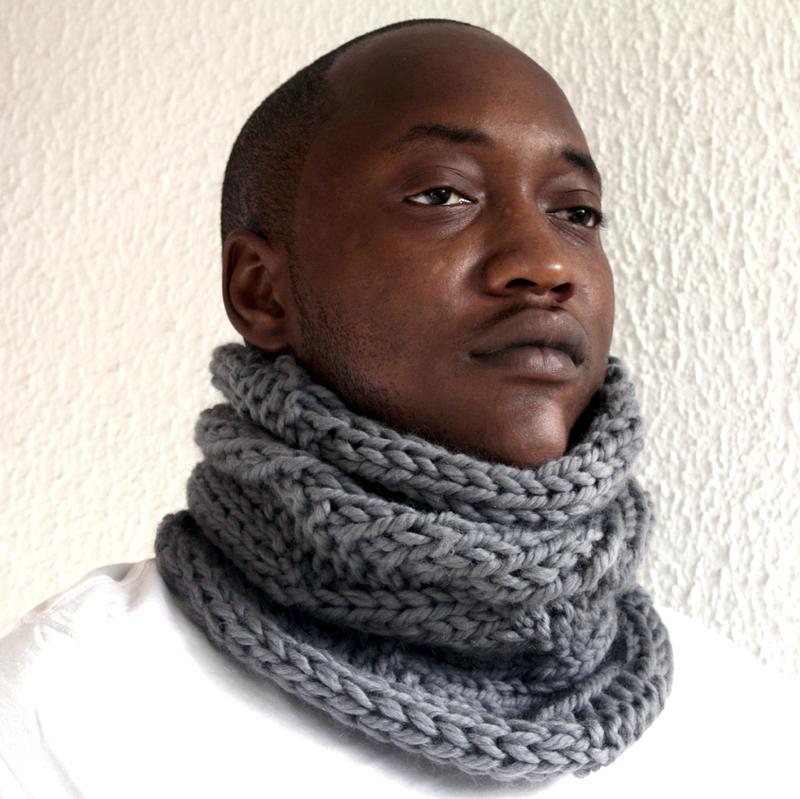 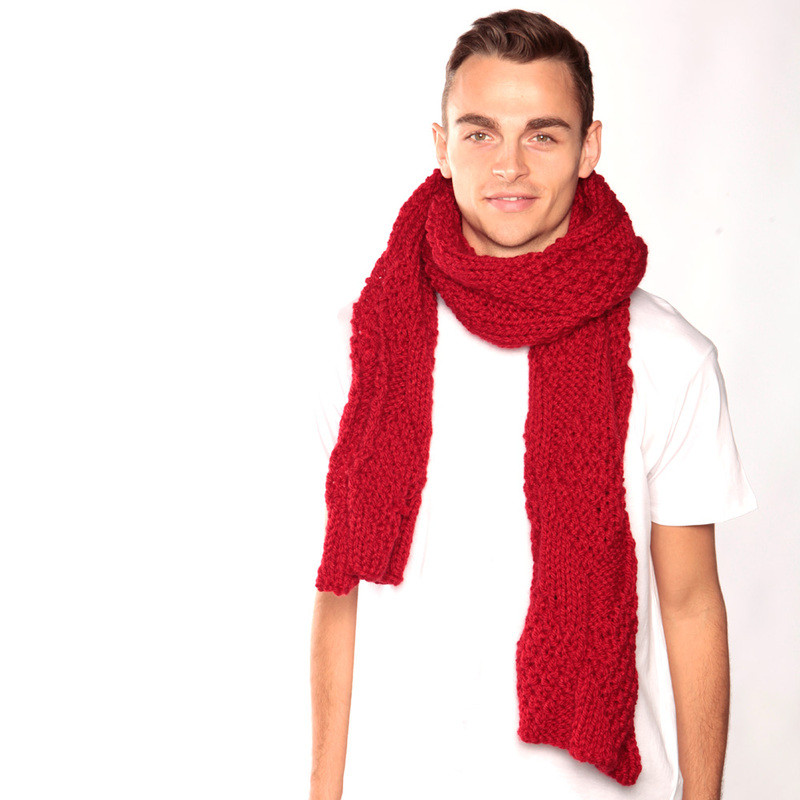 It is handknitted out of 100% merino wool which is extremely soft against the skin. 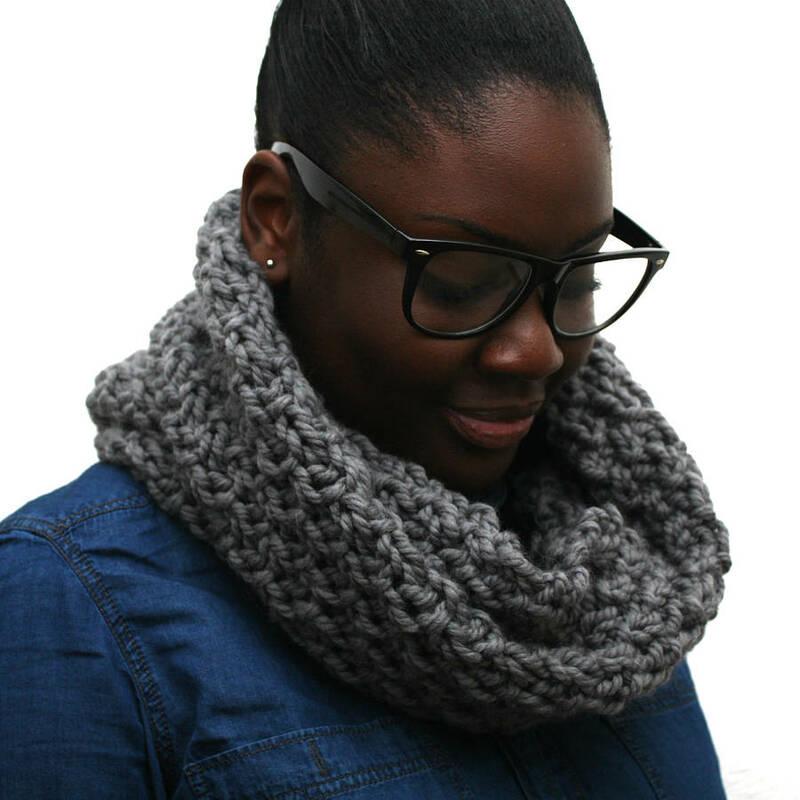 The yarn is very chunky and gives the scarf lots of volume. 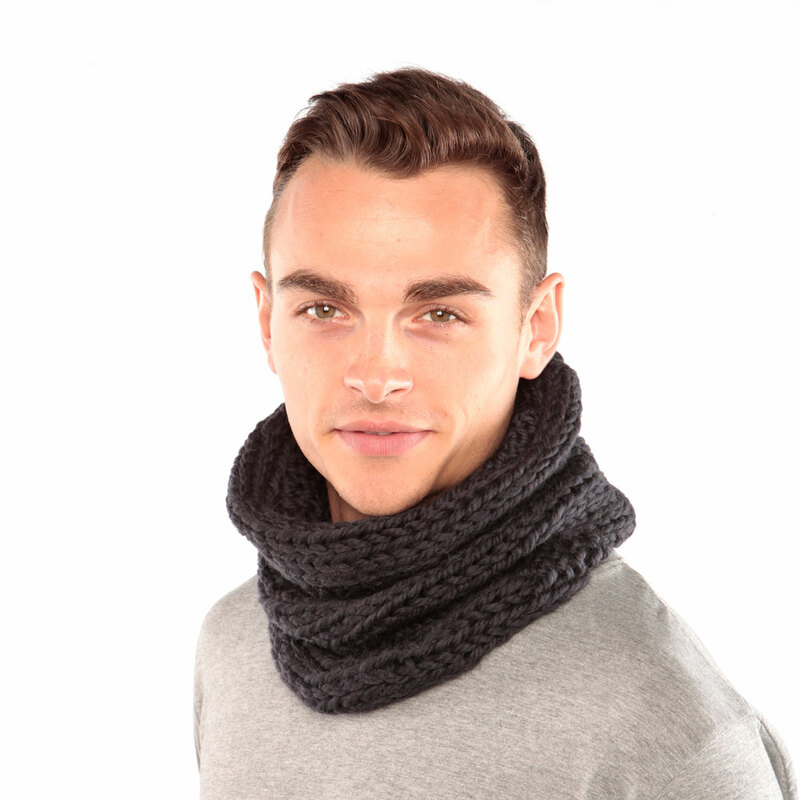 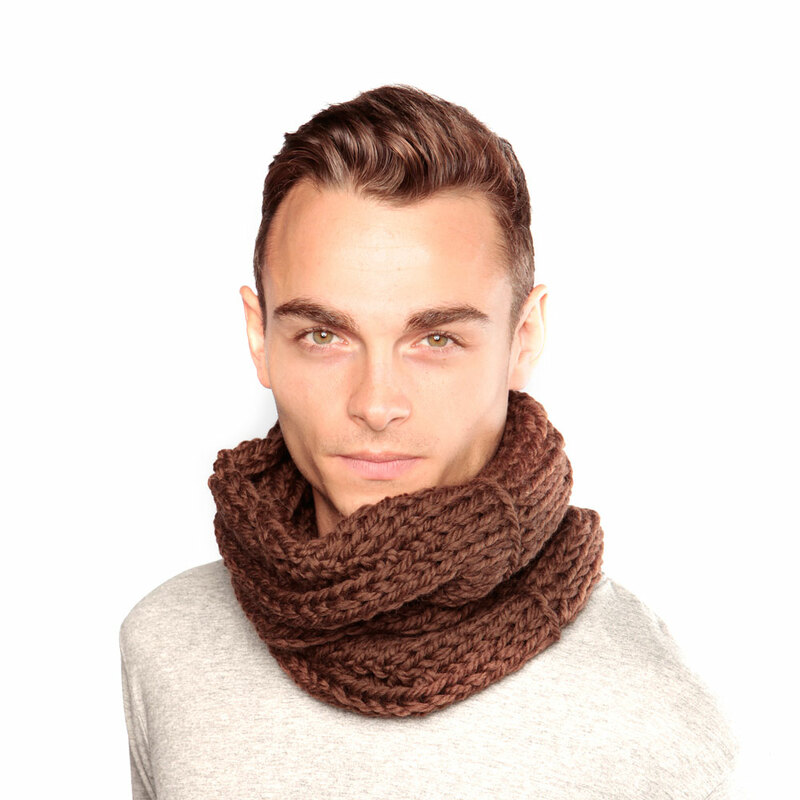 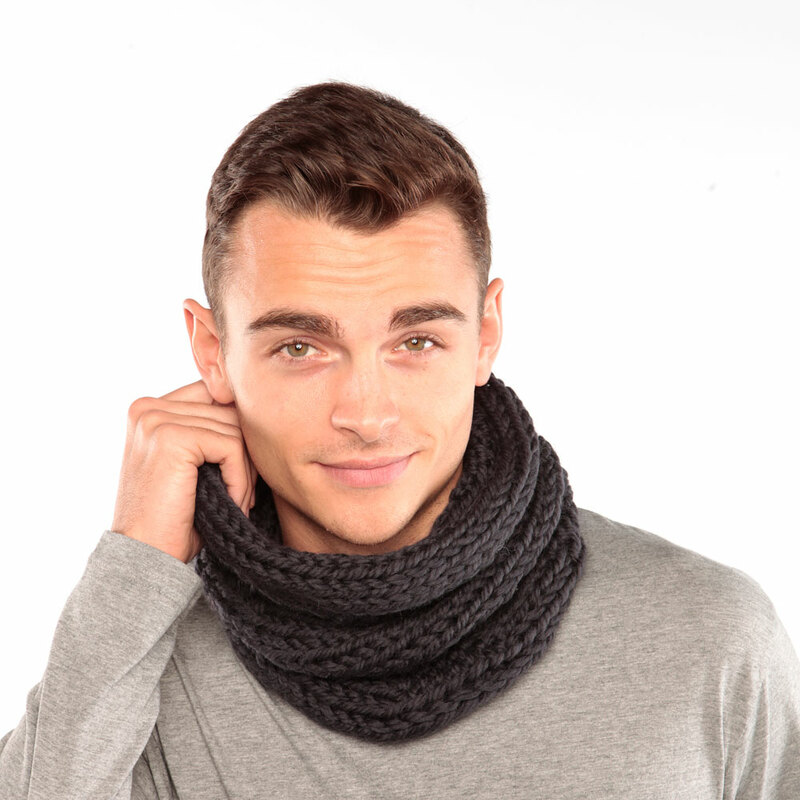 It is knitted in an intricate pattern that makes it look different each time you wear it.